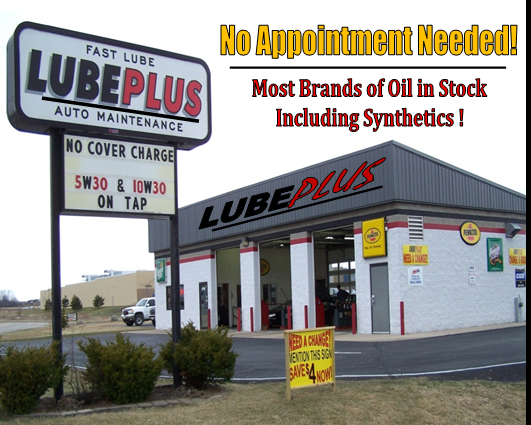 "Make LUBEPLUS your maintenance choice!" Copyright © LUBEPLUS. All Rights Reserved. Fuel System Service, Differential Service/Services, and Transfer Case Service. We also carry and install most any required new Air Filter, Wipers, Headlight or misc Automotive Light / Lights. Winchester WI, Winneconne WI, Wrightstown WI, and all the other cities and towns across Wisconsin.